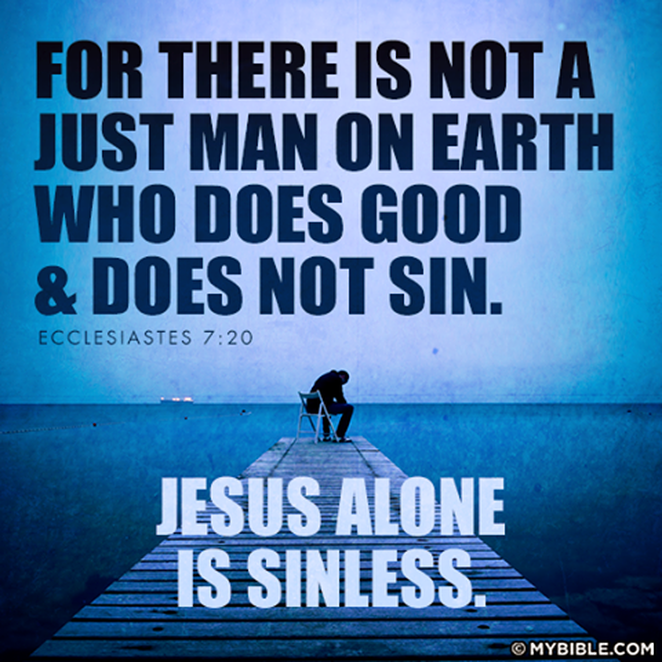 Certainly not according to the Bible, as there has only been one sinless Man Who has ever walked the earth. The Prophet, Allah bless him and give him peace, was aggrieved by what they said, and Allah, glorious and majestic is He, revealed (Lo! We have given thee (O Muhammad) a signal victory that Allah may forgive thee of thy sin that which is past and that which is to come…) [48:1-2]”. There is only One Who is worthy of worship!